Choose from our menu of hand decorated cookies. 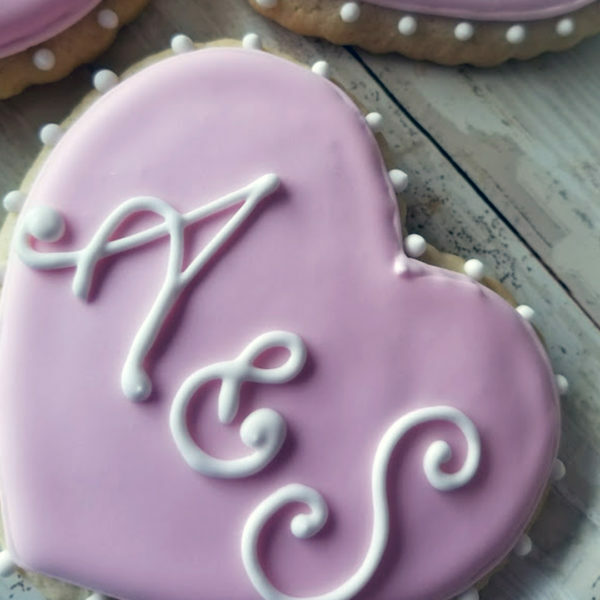 Our delicious cut out cookies are perfectly iced and hand decorated with royal icing. Call for our menu and pricing.